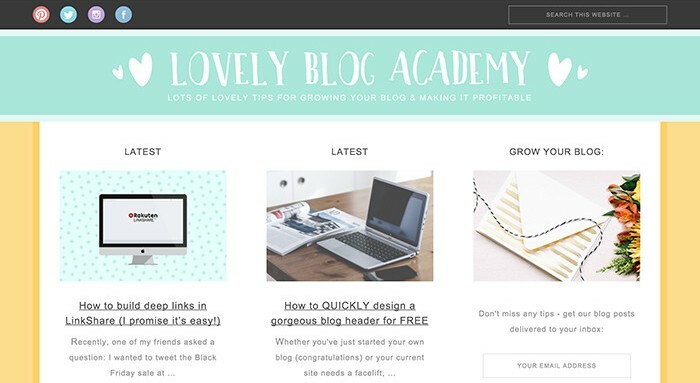 Lovely Blog Academy helps people build a bigger, better and more profitable blog. Bloggers can use our step-by-step tips, guides and resources to drive their blog forward. We provide bloggers with actionable tips and collate world class resources.